1. It Fades and Prevents Spots. 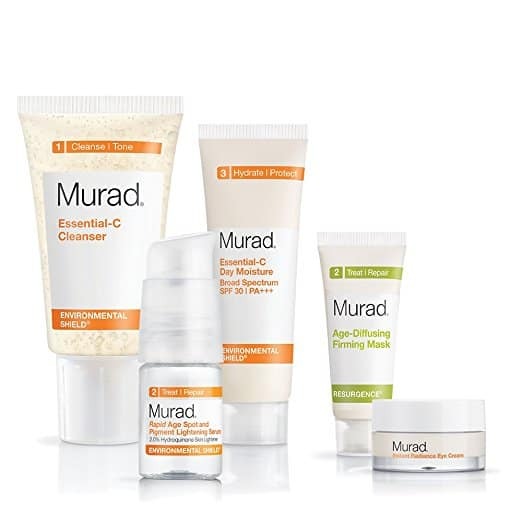 Vitamin C blocks the effects of tyrosinase (an enzyme responsible for pigment production in skin cells) while simultaneously reducing oxidation of already present pigment. Products with 10 to 20 percent of the ingredient are more likely to be effective on spots. 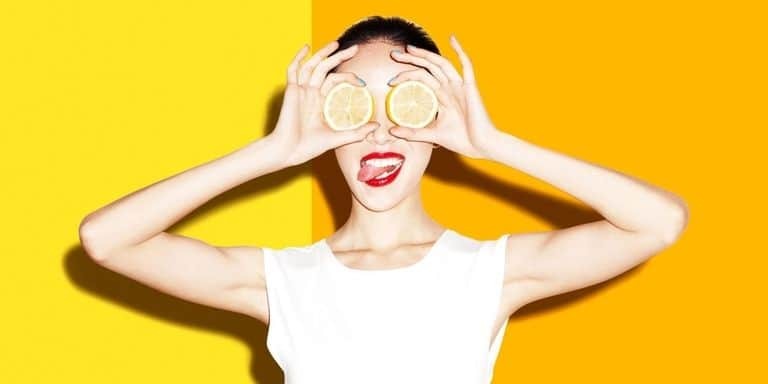 Applied topically, vitamin C can stimulate collagen production to reduce wrinkles and increase skin’s firmness. SPF is critical for protecting skin – but it’s not perfect. That’s where vitamin C comes in. Layer it under your sunscreen. Buy it in opaque, airtight packaging. “When exposed to light and air, vitamin C will oxidize and can become inactive. Wait 10 minutes before or after applying products with AHAs or BHAs. 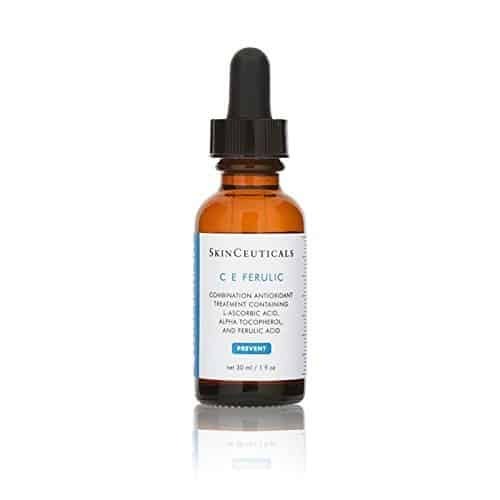 They may neutralize the effects of some forms of vitamin C.
This blend of 15 percent ascorbic acid plus antioxidants vitamin E and ferulic acid is clinically proven to soften lines in 16 weeks.